It’s been 20 games since Arsenal last lost – a run that goes all the way back to August. The board at the Emirates will no doubt have patted themselves on the back for choosing Unai Emery as Arsène Wenger’s successor, but it could have been oh so different. 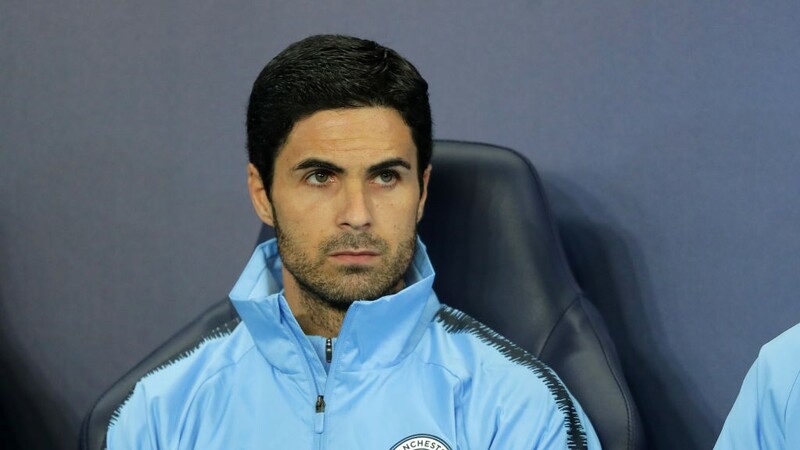 When the Frenchman announced his decision to leave north London earlier this year, Manchester City assistant Mikel Arteta was seen by many as the natural successor to Wenger. Having been at Pep Guardiola’s side during City’s 100-point season there were plenty of calls from fans in north London to give the former midfielder his first head coach role. But now a story in the Telegraph has revealed why the Gunners hierarchy opted for Emery over Arteta. According to their report, Arteta, in his interview, called for a complete overhaul of the squad and wanted €150m for new players to revitalise the team in the post-Wenger era. Emery meanwhile, could see the merit in most of the side and only asked for a few new additions to take Arsenal to the next level. His praise for the existing players and not calling for vast amounts of money were what eventually got him the job and saw Arteta stay at the Etihad to work for another season with the champions. 20 games unbeaten including a thrilling 4-2 win in the north London derby – it seems like they made the right decision.